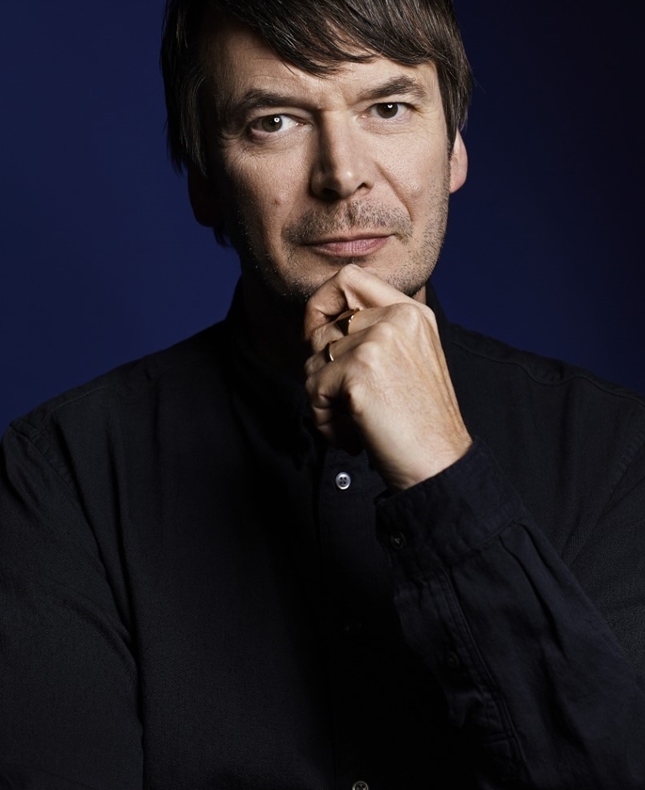 Detective John Rebus may have retired, but bestselling crime author, Ian Rankin, certainly has not! The latest instalment continues the story of Rebus’s post-retirement meddling in the changing landscape of Scottish policing, as his protégé Siobhan Clarke investigates how the body of a long-missing private investigator was found on land that had been searched years ago. Every officer involved must be questioned. But there is one man who knows where the trail may lead – and that it could be the end of him: John Rebus.